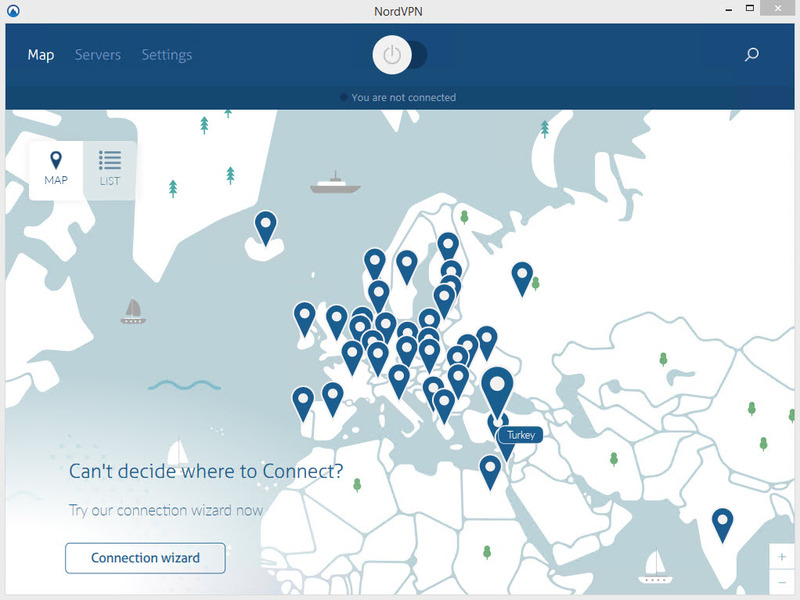 NordVPN has grown a lot in the last few years and it is now a solid VPN service. Software is easy to use, however speed could be better and some features are poorly implemented from a security perspective. NordVPN was founded in 2012 and are claiming to have around 200k customers world-wide. 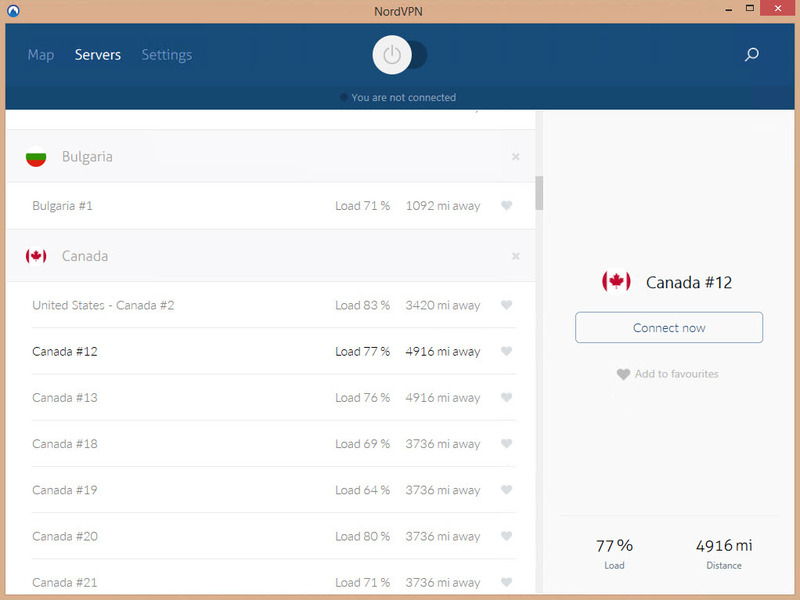 We first reviewed NordVPN in 2014 (archived NordVPN Review) and back then the service was smaller, running most of its infrastructure on cloud/VPS servers, lacking several features and client apps compared to what they have to offer now. On a more “tangible” note, NordVPN offers 763 server locations in 57 countries. You can check out the full list of servers along with real-time updates of availability here. They offers proprietary applications for all major operating systems and support via configuration files for consoles, TVs and more. You can check out the full list of compatible devices here. NordVPN states that they have a strict no logs policy. Since their actual location is not mentioned anywhere on the website, we contacted support and they told us that they are based and operate under Panama’s jurisdiction which is not part of the 14 eyes countries and sounds very good at first. However, things are more complicated than this. There is no mention on where they actually are. They operate under Panama jurisdiction (like a lot of shady businesses do) but their actual location can make them a serious liability. The fact that they avoid sharing their locations is troublesome and they lose a lot of trust as far as we are concerned. So to summarize, this is a high concern to say the least. The Windows software performed very well and we especially enjoyed the design which contributed to the ease of usage. 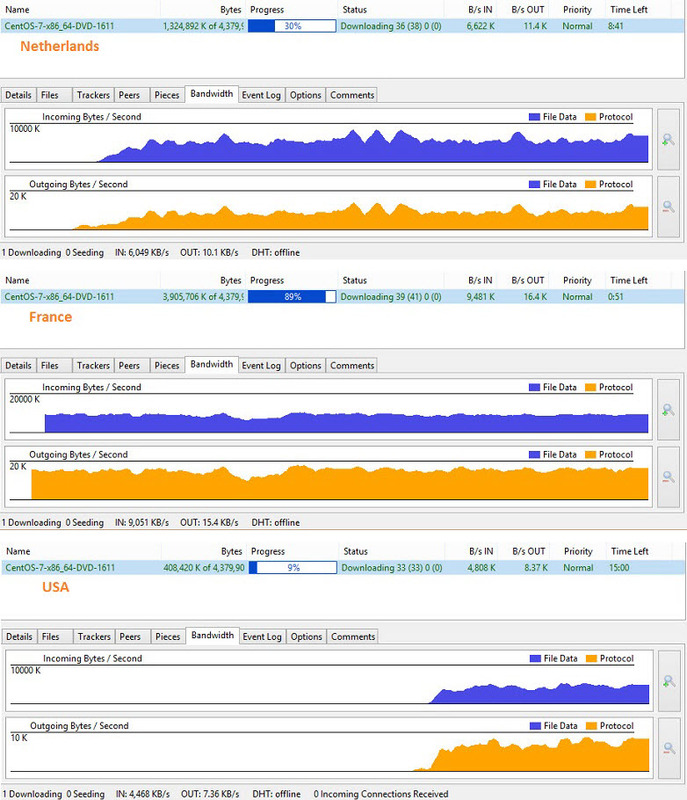 The server screen allows you to see the list of servers available, distance from that location (which usually determines latency) and a load which indicates how congested that specific server is at the time. These are all very nice features to have just a click away from logging in the application. The app is very intuitive and allows for customization from the settings screen as well. Features such as kill-switch and auto-reconnect should be mandatory in our opinion and it seems like NordVPN shares our beliefs. However they implemented it incorrectly in our opinion and we will explain why in the next segment. They also provide a number of settings that allow you to change notifications and other interaction-related features. There is a possibility to access your account directly from the app and services such a password reset are easily accessible. As mentioned before, there is a kill-switch feature available which is basically supposed to protect against revealing your real IP in case the VPN connection drops. It’s very useful in some cases and we understand the need for it but NordVPN has a different perspective on the kill-switch. The way they have it set up is that you add a list of applications that the software kills in case the VPN connection drops. There are two major flaws with this feature. First of all, what happens if your VPN client crashes? The applications in the list were not closed when we force closed the VPN software. Second of all, it’s not practical because if you are logged in to a lot of services at the same time you will have to re-log into all the applications and applications that get killed. Again, this may or may not be an issue depending on the number of applications, for example if it’s only a torrent client, but it just doesn’t justify its existence. There is a section in the settings screen called advanced settings that allows you to set a connection proxy. We liked the fact that there was a two step confirmation process to access this advanced feature, basically impairing your from mistakenly accessing it and causing connection issues (might be useful in some cases). You will also find a features table that will quickly explain the main features the service provides. Regarding encryption, they offer AES-256 with 2048bit RSA (for key exchange) for OpenVPN. For IKEv2/IPsec they offer AES-256-GCM, SHA384 and RSA 3072-bit and we see the encryption that the service uses as an overall strong point. 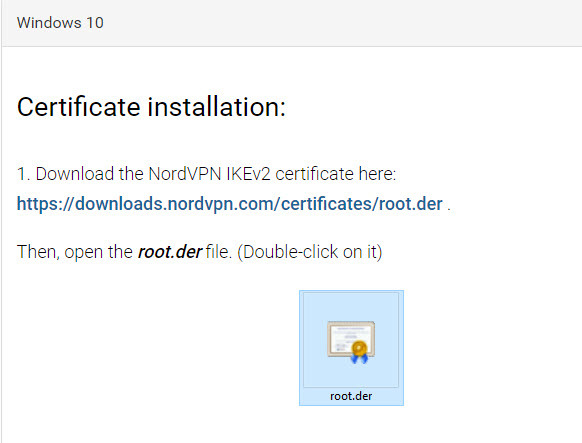 Speaking of IKEv2/IPsec, we checked how it’s implemented and we were surprised to see that the user has to install a self-signed root CA certificate in order to setup the IPsec connection. This is a bad idea and it’s recommended not to install 3rd party CA certificates in your system. The speed tests were ran for both browsing and torrent downloads. The browsing experience was fluid overall, but we faced several connectivity and speed problems when connected to some locations. The torrent download speeds were also acceptable. While they are not the best speed test results we’ve seen, we can be quite happy with the variety and the decent performance that is usually more than enough for your average internet connection. The mobile application tested was the one for Android in this case and we have to say that we were more than satisfied with the performance and usability. Just like in the case of the Windows application, the settings were easily accessible from the main screen and allowed us to customize the experience well enough. It’s not the most extensive list of settings but we thing it suffices, especially considering it’s a mobile application. 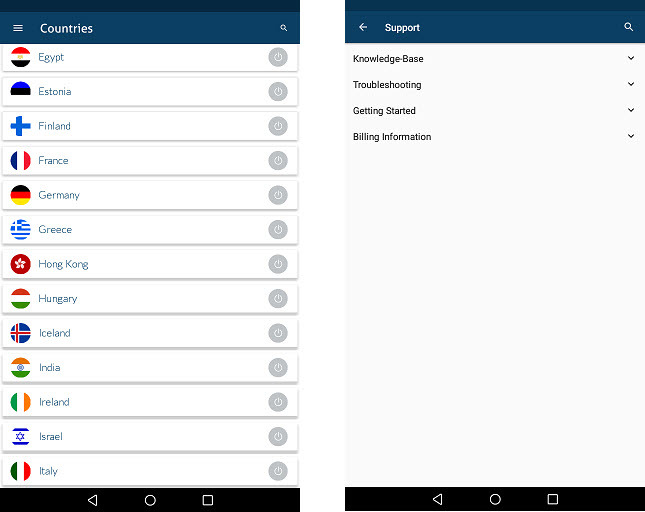 The server list is also accessible from the main menu, and what we really liked is that they allow the access to the support panel directly from the app. The FAQ feature included is very important especially if you run into problems while you don’t have other means of connecting to the internet to troubleshoot and your privacy is an issue. The speed test results were also good on Android. The tested locations performed very well and we were able to stream media and run traffic-intensive tasks without any issues. The speed may seem a little low at a first glance, but it’s not reflected in the performance which gave us no problems whatsoever. NordVPN offers the following pricing plans. The service is not exactly cheap, especially if you plan to go on a month-to-month basis, however we feel that they provide a strong enough service to trust taking advantage of the yearly subscription discount if you feel that the service suits your needs. They have a 30-day money back guarantee that you can read more about here although there isn’t much information specified regarding the conditions of the refund. We recommend caution as some companies make it very difficult of not impossible to get a refund, so it’s best to ask ahead of time what the conditions are. They accept PayPal, Credit Cards and Bitcoin along with other methods of payment such as Neosurf, Mobiamo and Mint. These may differ depending on your location as they may also work with local services dependent on the country you are in. The technical support team gets a great big thumbs-up from us for a wonderful job done while helping us solve some technical issues. We also had some generic questions that were answered in a professional matter. We recommend using the live chat feature if you have a pressing issue as the response time is basically instant. There is also an option of a ticket submission but that took a little longer to get a reply (which might or might not be a problem depending on the nature of your issue). 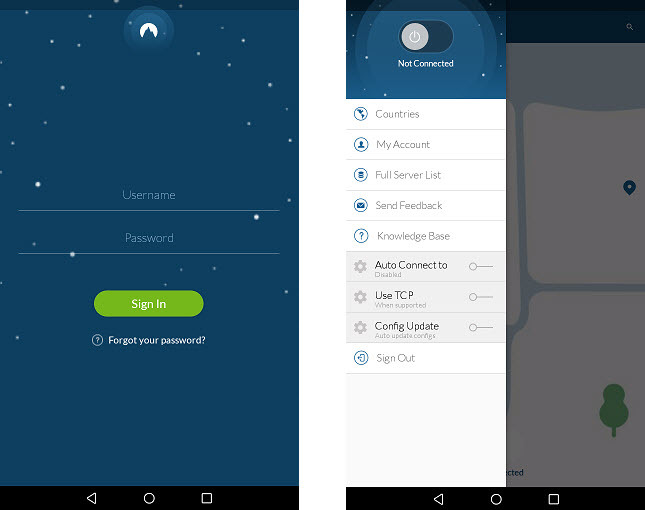 In conclusion, we feel that NordVPN is a solid VPN service with a lot of promising features. There were also some aspects we didn’t particularly like so here is a quick break-down. Wide variety of server locations. 3 day free trial available for the full unrestricted service. A good number of features available including double-hop, proxies. Good speeds for both browsing and torrent downloads. Great (and fast) customer support service. Torrent allowed, bitcoin payments accepted. Kill switch can be useless and annoying. They only state that they are registered in Panama. No transparency regarding the actual location of their staff. 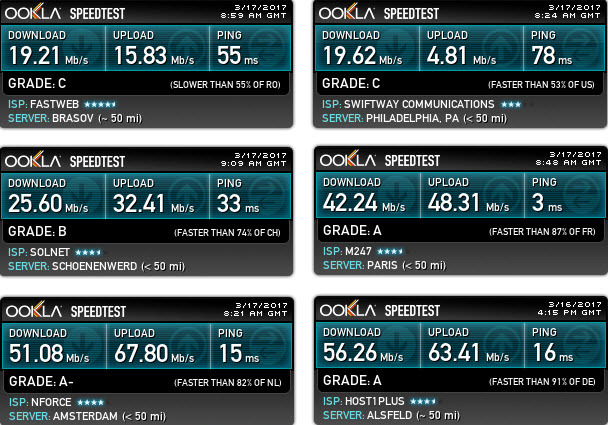 Several connectivity and speed problems in our testing. We also noticed on forums that lots of users are complaining about facing horrible speed, their servers status page shows that most servers are under above average or heavy load. A bit pricey if you choose the monthly plan. That being said we award NordVPN with a 6/10 due mostly to the inconsistencies about speed, lack of transparency when it comes to location, bad IKEv2 and kill switch implementations. One of the few reliable reviews of NordVPN to be found around. 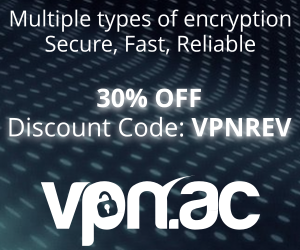 Many Self-declared VPN “experts” praise this VPN beyond any decency, ignoring its obvious limitations (low speeds, misconfigured servers, etc.). Of course this is Copywriting, and can even be considered Spamming (as they get a percentage when one subscribes to NordVPN after clicking their links). Presently NordVPN is facing severe battlenecks, at least here in Europe. Most servers are overloaded if not unreachable and speeds are abysmal. Probably they sold too many subscriptions with their agressive discount policies and around end-February the network started collapsing. Nowadays (March 12, 2017) it is practically unusable: you have the choice between searching for a “good” (?!?) server for half an hour, or to wait dozens of minutes to load even the simplest HTML page. Think this review should be re-reviewed. 2) in my opinion app level kill-switch is better than the whole internet connection – it would be more annoying. I disagree with your assessment. I’m a long-time Nord user who is becoming increasingly disappointed with the service. Recent developments include frequent dropped server connections, servers that ping but will not connect, connections that drop without killing and then resolve to personal IP address, and increasingly slow speeds on very nearby servers. I think they have oversold the service. Their customer service is hit-or-miss and not technically savvy. Common resolutions are uninstalling/reinstalling and using the OpenVPN connection directly. Will not be renewing my service. All VPN have flaws. Nothing is perfect. I have no problem with Nord, especially the “kill-switch” issue. You have an option to disable it if it is not of your liking. Customer service is great. Just post your problem on their twitter page and they’ll redirect you to their support crew. NordVPN totally blocks any leaks on your browser’s WebRTC. Speed. Every VPN service decreases speed. Depending on your location. P2P. Nord redirects you to a server which supports P2P download. Another great feature for those who wants privacy when downloading stuff. Over-all, it’s a great security app for every person who wants privacy as their main concern.